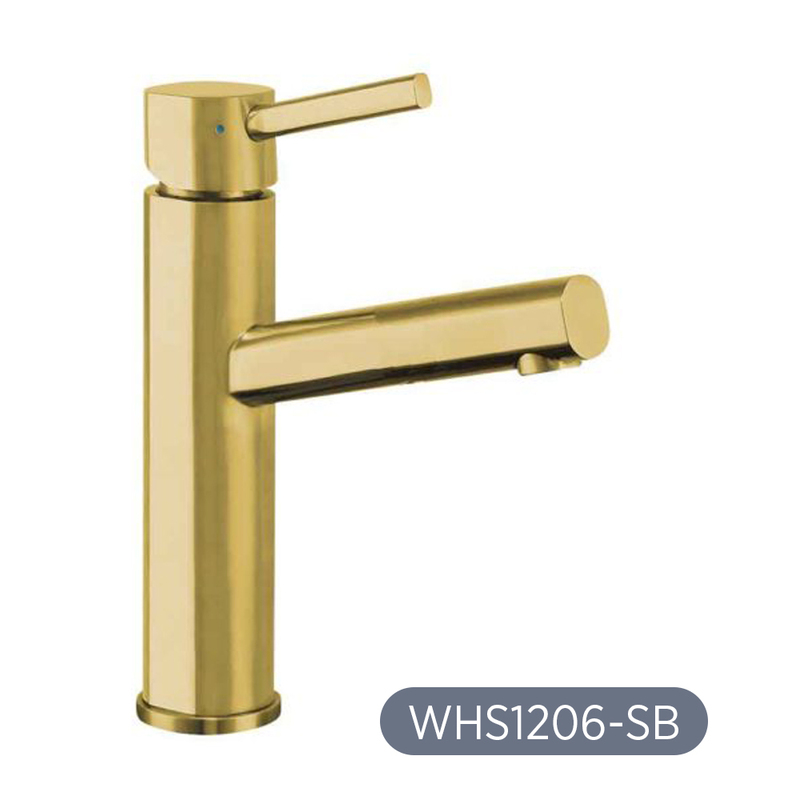 Whitehaus Collection® has an extensive selection of stunning elevated faucets. Their strong built paired with beautiful designs and plenty of available finishes, these faucets are the perfect match for your above mount basins. Centurion single-hole, single-lever elevated lavatory faucet with a 7” extension and a short spout. 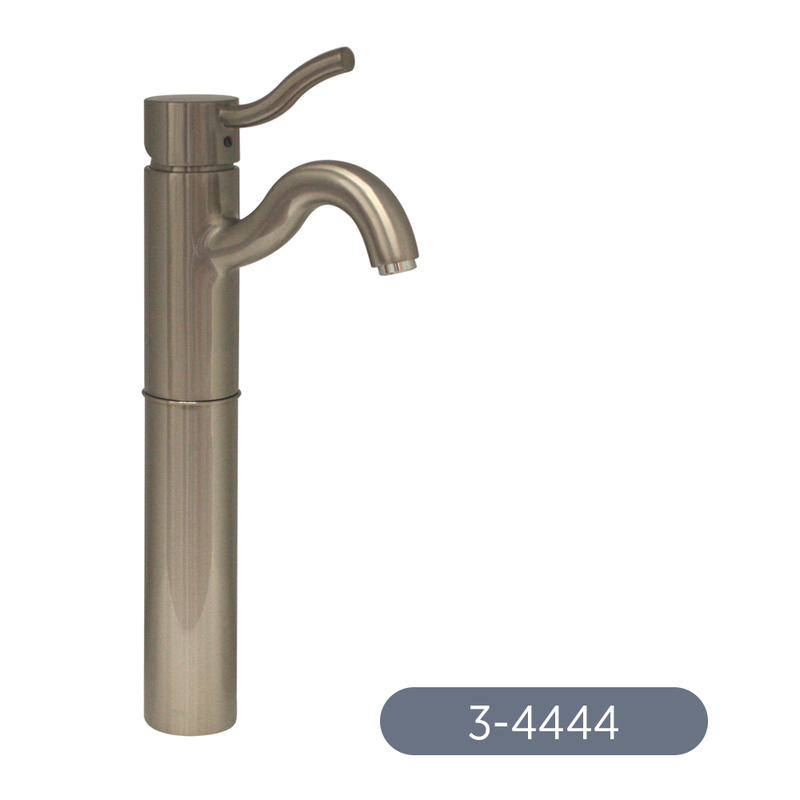 Centurion single-hole stick handle elevated lavatory faucet with a 7” extension and a long spout. Centurion single-hole stick handle elevated lavatory faucet with a 7” extension and a short spout. 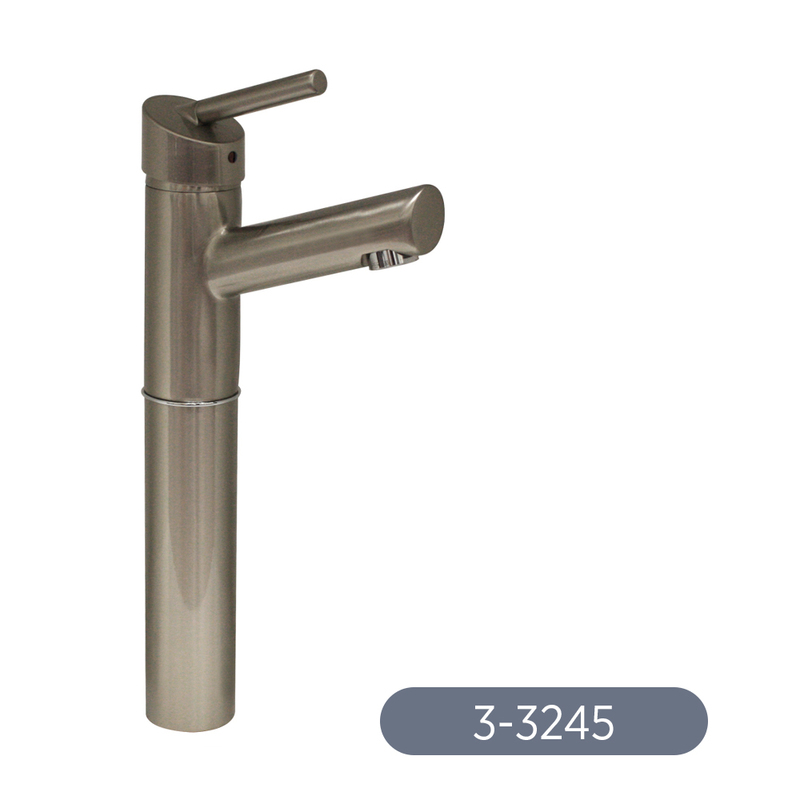 Wavehaus single-hole, single-lever elevated lavatory faucet. 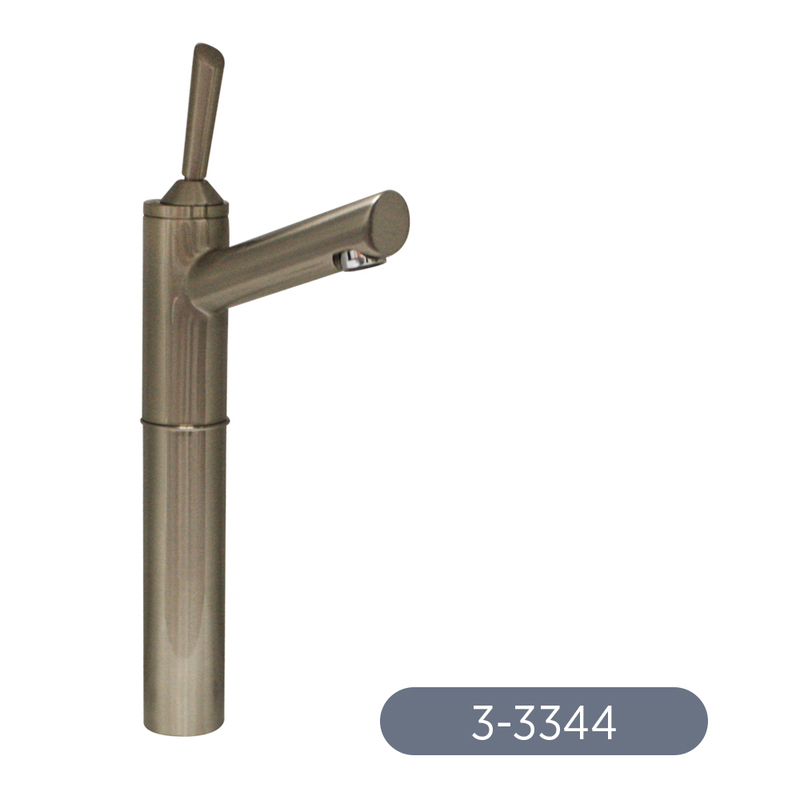 Galleryhaus elevated single-hole, single-lever lavatory faucet. 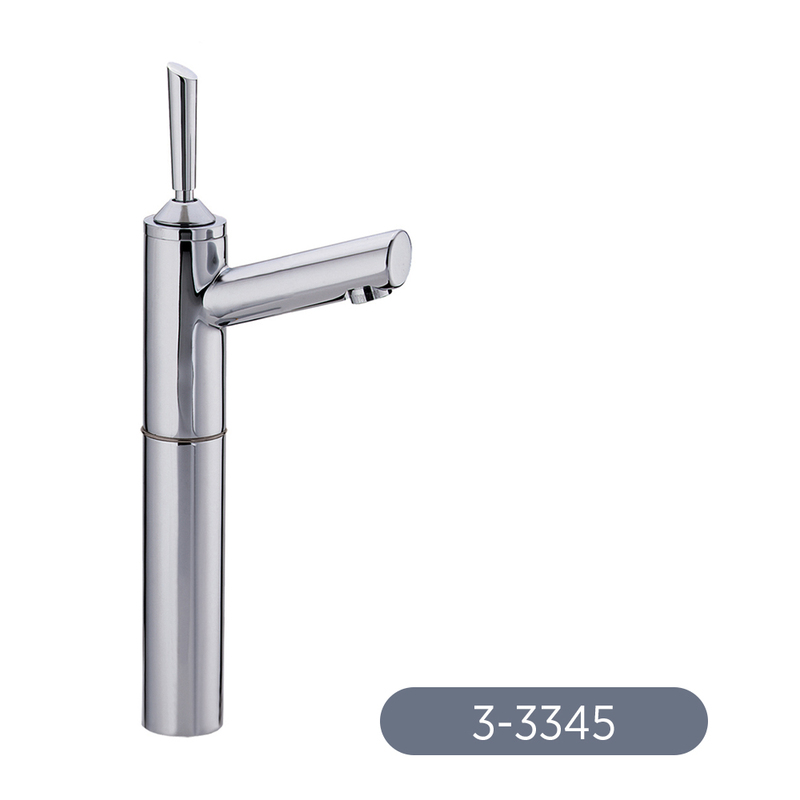 Venus single-hole, single-lever elevated lavatory faucet. 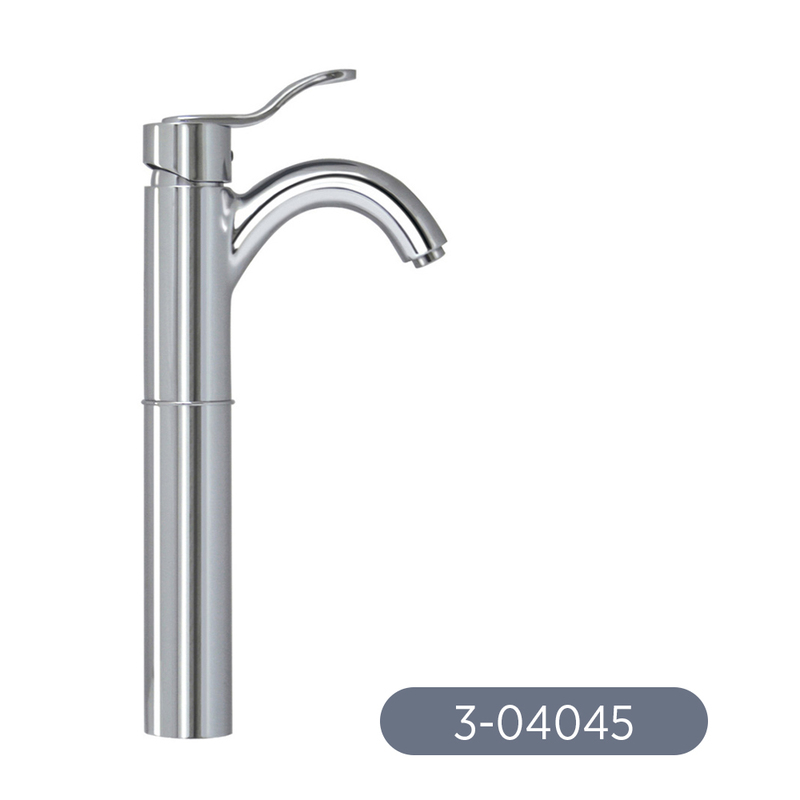 Waterhaus solid stainless steel, single lever elevated lavatory faucet. 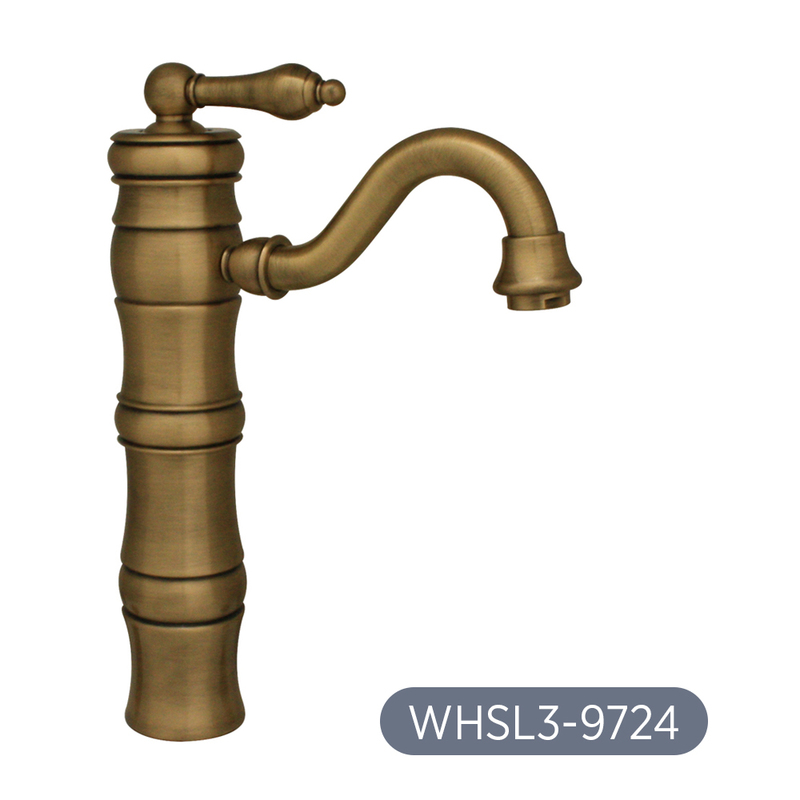 Vintage III single-hole, single-lever elevated lavatory faucet with a traditional spout. 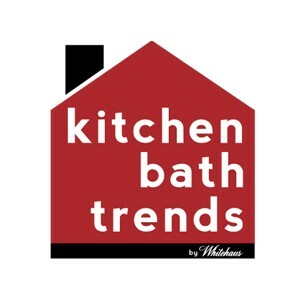 Check Whitehaus’ selection of above mount basins here.